Various Researches have proved Sodium Fluoride goes to the most important gland in the brain. It’s the only thing that attacks the most important center of our gland in the brain. It’s prevalent in foods, beverages and in our bath and drinking water. Sodium Fluoride is put in 90% of the United States water supply. Water filters you buy in supermarkets do not take the fluoride out. Only reverse osmosis or water distillation. The cheapest way to drink healthy water is to buy a water distiller and only drink distilled water. Sodium Fluoride is in our water supply, food, pepsi, tooth paste, mouthwashes, coke, to dumb down the masses, literally!. 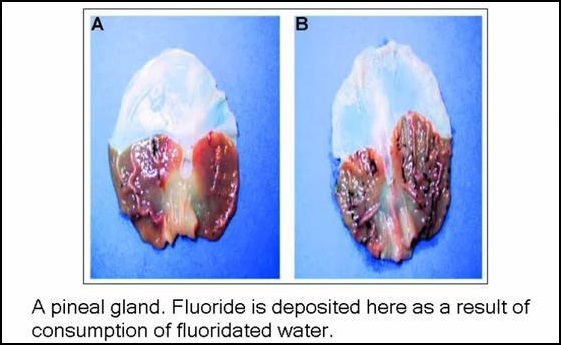 The fluoride was introduced into the water by the Nazis and the Russians in their concentration camps to make the camp population docile and to not question authority. I am not a conspiracy theorist, but I believe that if you take away the seat of the soul, it disconnects us from Source and our spirituality and turn us into a mundane slave of secret societies, shadow organizations and the control freak corporate world. Nowadays, production of instant foods are highly devoured by many citizens. This makes us more open to non-time-consuming variety of foods. But have we ever thought about the effect of such food on our body? Everyday there are various researches popping up about pesticide and chemical-laden foods and environmental toxins such as heavy metals and fluoride in our water. Detoxification is the process of cleaning all the chemical-laden foods and environmental toxins from our body, chemicals and toxins that we consume in our daily life as food, water and other supplements. Detoxification clears out harmful organisms or chemicals by flushing then away from our internal system. However, many of us wants convenient food that does not require time in preparing and cooking. Instead, we prefer to consume meats and the like. The calcium phosphate present in the food and high amount of fluoride in water and preservatives, calcify our pineal gland which makes us unable to perceive higher state of consciousness. Remember that buying instant foods is not the key. We also have to think that we should take care of our internal organs. 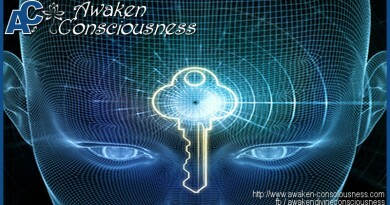 The Pineal gland or the “seat of the soul” is where high consciousness can be developed. This means that by detoxification and decalcification of the body, it will make us reach our consciousness to a higher level to perceive other dimensions. 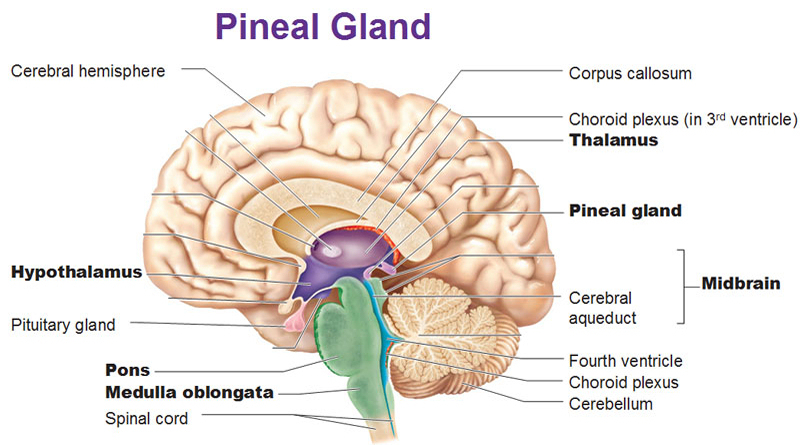 The pinealgland is a part of the endocrine gland. “ The third eye.” as referred by secret societies. One of pineal gland’s importance is that it produces melatonin. Melatonin is a body hormone which is secreted by the pineal gland which aids in the rhythmic function of our body to follow sleep. Melatonin serves as an aid from sleep deprivation and for the relaxation of our body. Another one is the serotonin which is responsible to gives us deep and relaxed sleep at night. 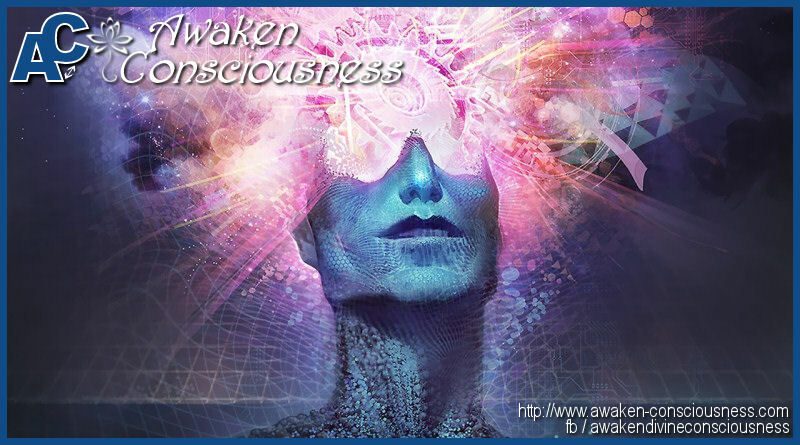 To help the pineal gland function healthier, sleeping in a dark bed room is highly recommended. Healthy eating like practicing vegetarianism helps cleans the pineal gland which makes it function accordingly. The sunlight or sun ray is very friendly for the pineal gland. Making a way to expose your face towards the sun is a good exercise to decalcify the gland. Sun-dried seaweeds are also friendly for the pineal gland because of the vitamin D contained in the sea plant. Herbs like Bacopa monnieri, Brahmi (Indian Name), waterhyssop, thyme-leaf (in tea) and Gotu Kola and mandukaparni (indian names) have been used by indian sage and yogis for thousands of years. Consuming green salad leafs and organic raw vegetables and fruits like water melon, rather than meat is the best way to clean your pineal gland. Seriously, being a vegetarian is green. Why? Because leafy vegetables with a dark green color is another healthy option for the master gland. 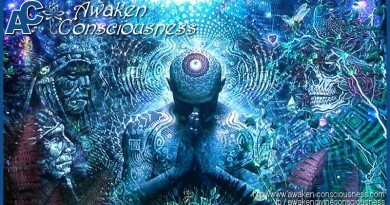 As mentioned earlier, pineal gland is also called the third eye located in the center of your forehead, Now that you are lucky enough to be born in a human-body, don’t miss it’s miracles and hidden treasures. Thus, choosing light living is the best way to clean not just the gland but also our system. Avoid meat & chicken, be aware of the presence of mercury in fish meat. Most Importantly Negative experiences of an animal that you have consumed may block the functions of your pineal gland by the foreign DNA you have ingested to your system. Now that you have useful tips on how to detoxify and decalcify your master gland, it will be easy and healthy for you to practice these tips for you to be able to achieve higher level of consciousness or psychic awareness. 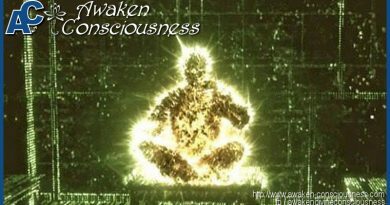 A fully opened 3rd eye and active pineal gland activates the innate abilities we are all born with, but were crippled from the day we were born. This 9 year old girl is the living proof of the divine beings that we are.